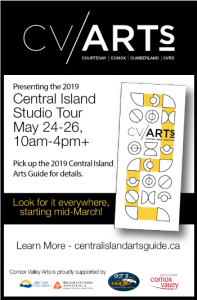 There are plenty of places to pick up your copy of the Central Island Arts Guide. Below is a list of the places we know about… plus there are many more that artists have distributed to independently. MOST of the artists and businesses listed on this website have copies of the guide available at their location, too.